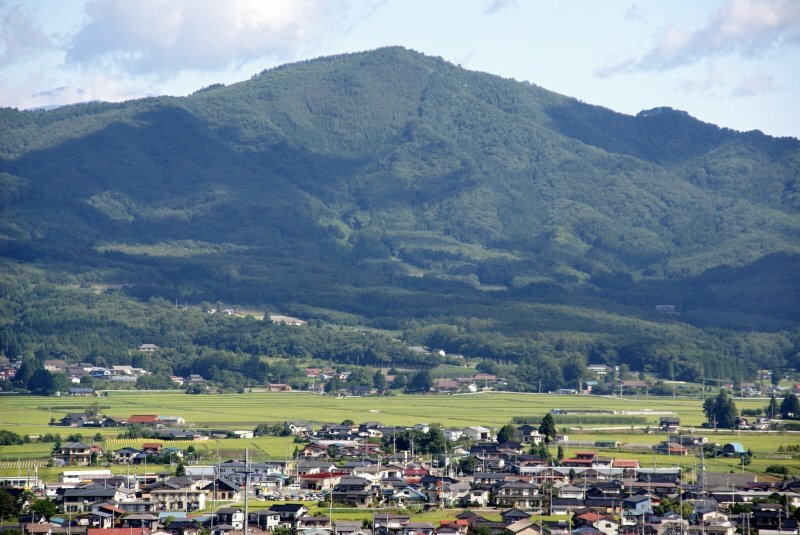 Iwate Prefecture is the second largest prefecture in Japan home to historically significant destinations, rich natural landscapes, and a variety of rural towns and villages. Filled with welcoming locals and folklore from days past, Iwate is a paradise for adventurers looking to explore an authentic and idyllic side of Japan. 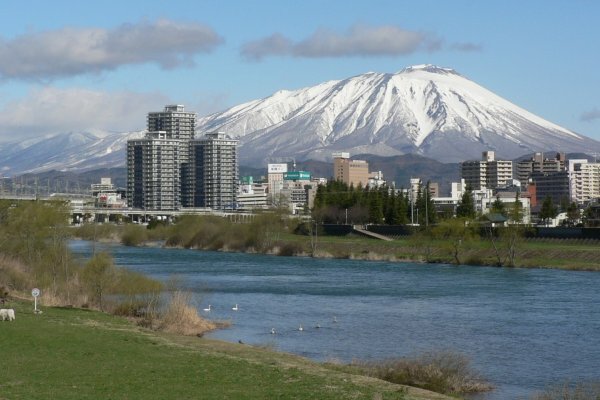 Located a good way north of Tokyo in the Tohoku region, Iwate is a geographically diverse location. 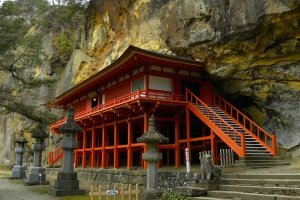 Rocky coastlines and sandy beaches stretch along the Pacific side while towering mountain ranges and abundant forests separate the west along the border with Akita Prefecture. Dynamic seasonal changes ensure Iwate is worth visiting during all four seasons. 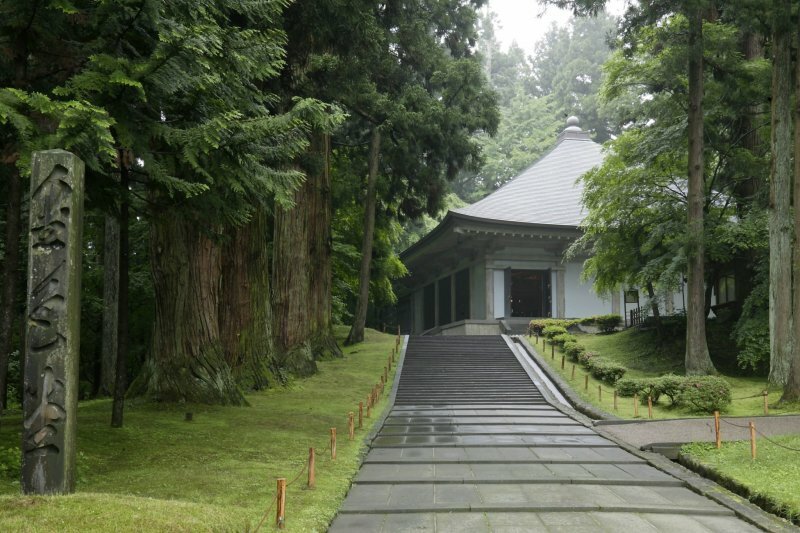 Hiraizumi is an ancient city that once rivaled even Kyoto. 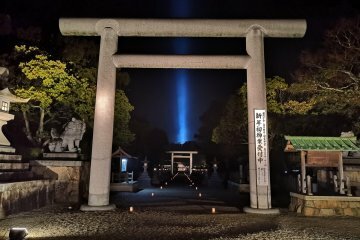 The seat of the Hiraizumi Fujiwaras and capital of Oshu, Hiraizumi was the cultural center and largest city of a family that controlled a third of Japan before it was defeated and razed. Hiraizumi is now a world heritage destination filled with temples, gardens and natural treasures. The most famous of these destinations include Chusonji Temple, Motsuji Temple Gardens and Takkoku no Iwaya. 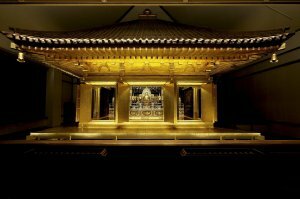 Within Chusonji, the Konjikido golden hall is an original structure covered with gold leaf both inside and out and dates back to the year 1124. 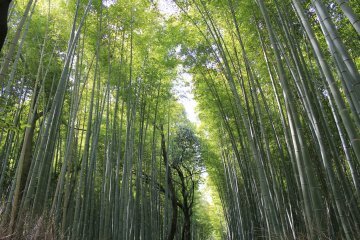 Located nearby Hiraizumi are two stunning natural paradises with similar names. 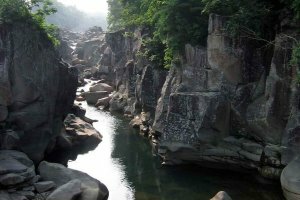 Genbikei Gorge is the most famous of the two and has paths and bridges crossing over the gorge with spectacular views of the river, cliffs and surrounding forests. 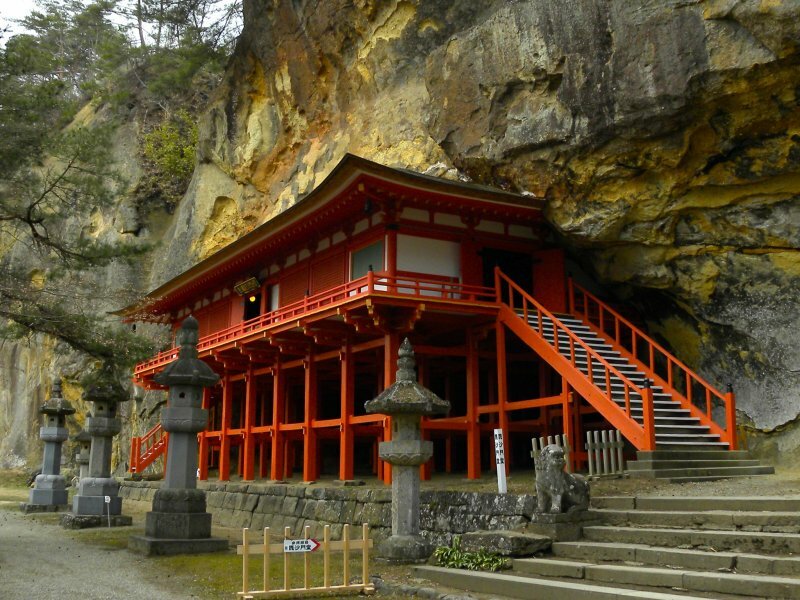 Geibikei Gorge is a reached via riverboat and offers impressive views from below looking up at the cliff sides which reach as high as 100 meters tall. It should be noted that both gorges are especially bright and photogenic during the autumn colors season in early November. The Sanriku Coast stretches from Miyagi to Aomori Prefecture with the longest stretch along Iwate prefecture's Pacific coastline. 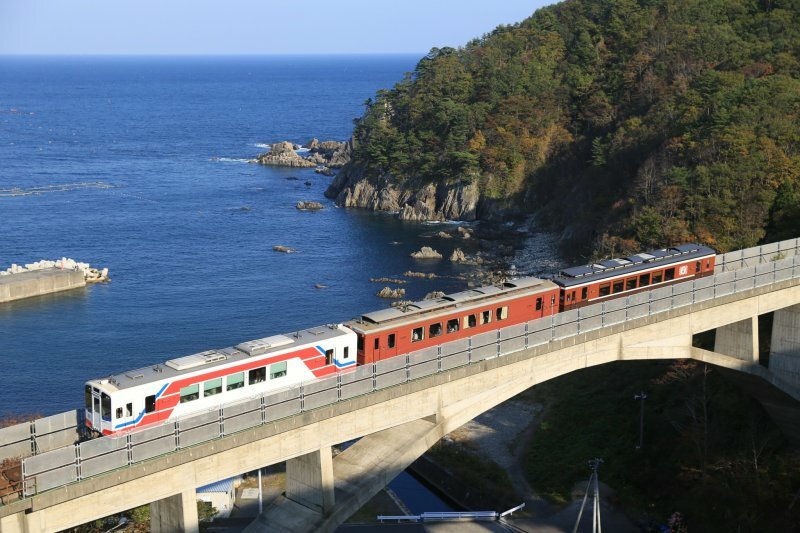 There are a number of spots along the coastline to mention (see spots four through six for a few), but one of the joys of Iwate Prefecture is exploring via train on the retro-styled Sanriku Railway. The railway features stops at all of the tourist spots and features local foods, heated kotatsu tables with blankets in the winter and more. 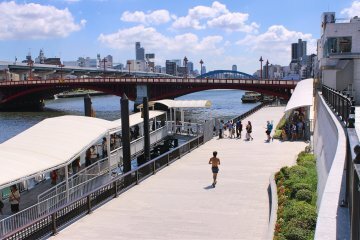 The railway was featured as the backdrop of the hugely popular TV show Ama-chan and has been a symbol of Japan's recovery since it re-opened in 2014. 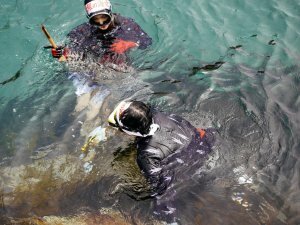 The name from the famous Ama-chan TV show comes from the famous Ama divers, female freedivers who catch sea urchins and abalones. The divers were traditionally fishermen's wives who had to maintain and feed the family while their husbands were away. Most Ama can hold their breath for about a minute and catch ten sea urchins during a single dive. The Kosode Ama Center shows the history of the Ama and from July to September free diving demonstrations are held where you can eat freshly caught sear urchins. 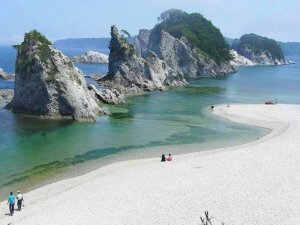 The Kosode coast is home to Kuji City (the inspiration for Kita-sanriku Town in Ama-chan) and one of the most scenic coasts of the Rikuchi Kaigan National Park. Jodogahama is one of several beaches that break up the otherwise rocky coastlines of Iwate's Sanriku coastline. The beach is one of the most iconic sites along the coast and features a shoreline filled with white pebbles. Boat tours will take visitors over the calm waters to see the nearby rocky islands and formations up close. There are even a few caves that can be accessed by the boat tour. While this is typically not a beach for swimming, the scenery is unique and inspiring which may be the reason it was named "Pure Land" based on the Buddhism concept of paradise. Ryusendo is one of Japan's largest limestone caverns estimated to be over 5,000 meters in length though it is still not fully explored. Tours through the caverns pass by three fresh underground lakes filled with emerald green waters, the deepest around 90 meters deep. Wooden walkways and arches are built through the mountain along underground rivers for visitors to walk along. Though not available on the tour, the caves also host Japan's deepest lake at over 120 meters deep. For those interested, there are also several bat varieties which can be viewed in the caves. 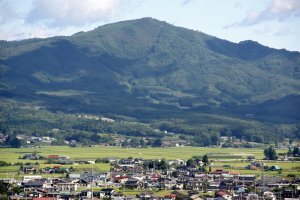 Nestled in the center of Iwate, Tono Furusato Village is rich in culture and known as "The City of Folklore". 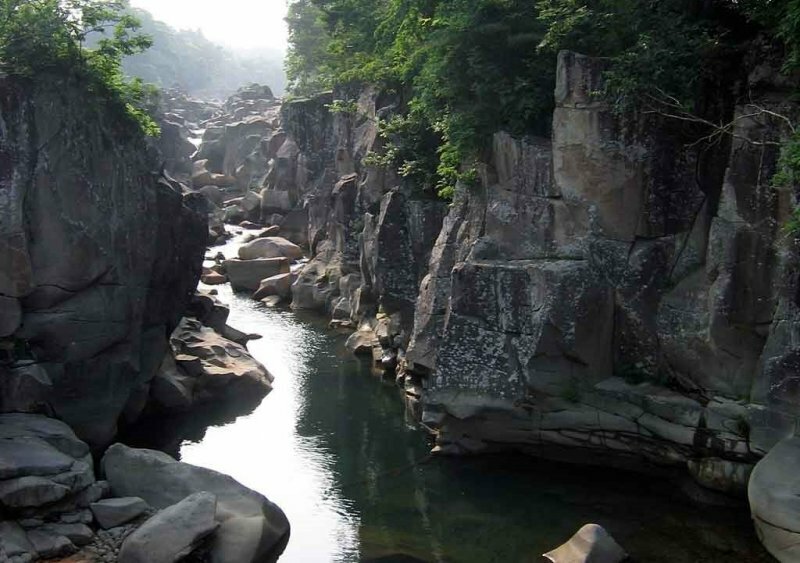 Tono is a land of old folk tales and is the home of the mischievous Kappa, an imaginary creature that lives in water and is known to play tricks on humans. The village offers a novel experience to view traditional farm life and experience culture through activities and performances. 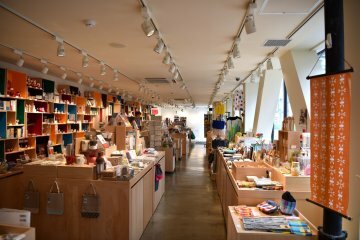 From folklore festivals to rice planting to horseback archery, Tono captures the spirit of rural Japan. Be sure to check ahead for festival dates. 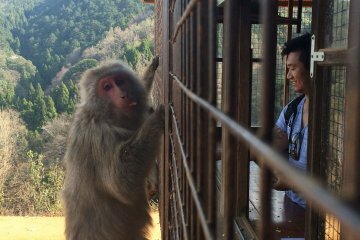 For a more modern take on rural Japan, visitors can experience Japan's largest private farm. 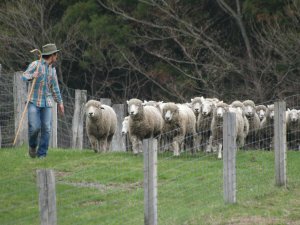 The land was once entirely volcanic ash, but has been reformed over the past 120 years into vibrant pastures and green lands. 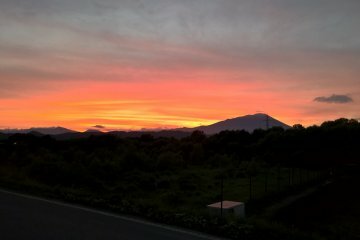 Koiwai is a famous tourist destination with the Japanese as a rural therapy escape and is well known for its dairy products, animal shows and beautiful starlit skies. 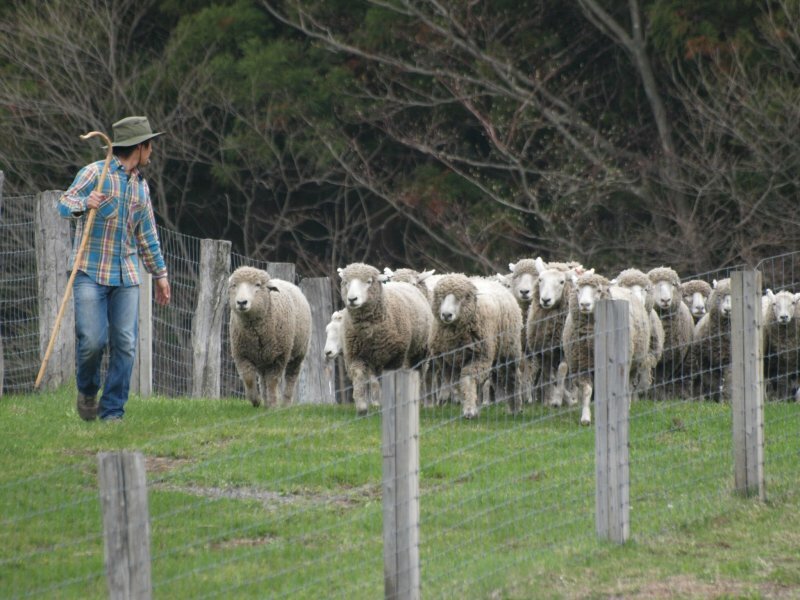 View working farm buildings such as cattle barns and silos and participate in activities such as wool spinning, forest therapy tractor bus tours, butter churning and more. There are plenty of dining and shopping opportunities to taste the local products such as cheeses, ice creams, milk, beef, lamb and more. 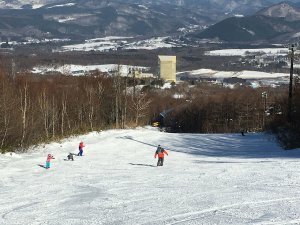 Appi Kogen is one of the largest ski resorts in Japan, famous for ski slopes, hot springs and plenty of hotels. 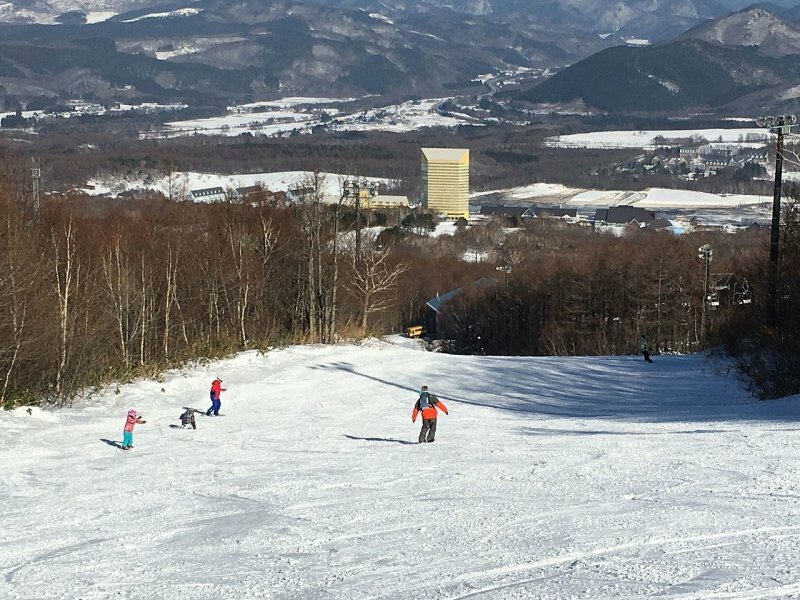 Appi is a winter sports lover's dream with over 20 courses, 16 lifts and the longest ski trail average in Japan at over two km. Ski season typically runs from early December to early May. For those interested in summer experiences there plenty of reasons to visit. The resort is home to four golf courses, a guest ranch, gondola sightseeing, nature trails, sports clubs and more. Events such as outdoor barbecue and Summer fireworks festivals can be found on the official website. 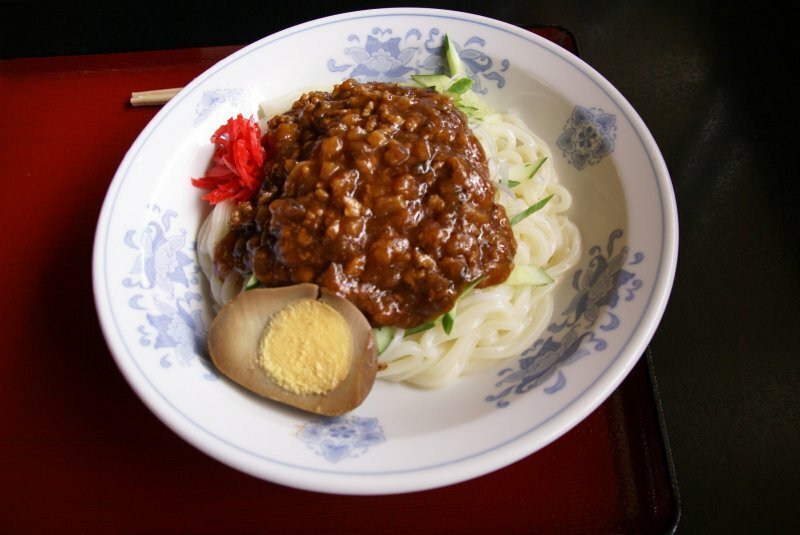 Iwate is filled with a variety of foods and previous destinations touched on dairy products, beef and sea urchins which are all top quality local selections. 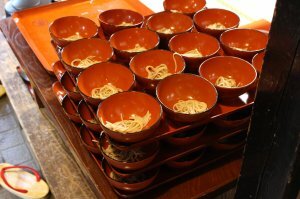 Outside of the abundance of foods from the farms and seas, however, Iwate is most famous for its popular dishes of the noodle variety - often called "The Three Great Noodles of Morioka." Wanko Soba, is both a gourmet and cultural experience as small bowls of soba are served individually in quick succession by a waitress. The side dishes include a variety of vegetables, spices and meats to liven up the taste of the noodles. Jajamen is a udon-like noodle dish served with meat-miso sauce, cucumber and green onion. Alter the taste to your liking with a variety ingredients such as ginger, garlic, vinegar and hot pepper oil. 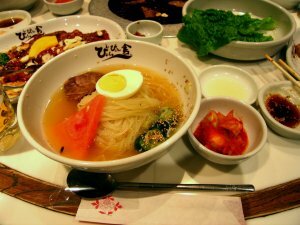 Morioka Reimen is the third of the great noodle dishes and is a cold noodle dish made up of rubbery noodles, beef, kimchi, cucumber, boiled egg and fruit. The soup can be quite spicy so the fruit (typically apple, pear or watermelon) is meant to soothe your throat. Iwate is connected to Japan publicly by train lines and bus routes. Shinkansen bullet trains link Tokyo to the capital of Morioka, which typically serves as the base for sightseeing, in about 145 minutes on the Tohoku Shinkansen. 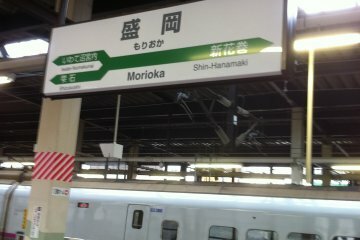 The other main Shinkansen stop is Ichinoseki to the south of Morioka – convenient for accessing Hiraizumi. Highway buses are a cheaper option and depart regularly from Tokyo. 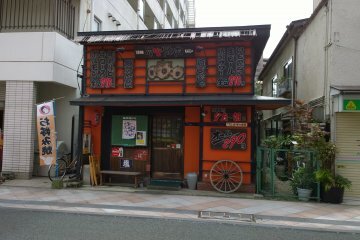 If you want to explore Iwate thoroughly a rental car may be the best solution for complete freedom. Good article, number 3, the Sanriku Railway now only runs from Miyako to Hachinohe. It was severely damaged in the 2011 earthquake and following tsunami. It will probably won't be rebuilt. Despite being the best part, the population doesn't justify the high cost of rebuilding. They used to have a dinner train, it was amazing. Thanks Malcome. Seems the rebuilding efforts are still underway. We spoke with Sanriku during our trip and the line is scheduled to be fully re-opened in 2018. In addition to the dinner trains, they also have winter kotatsu trains and even nomikai (beer!) trains running periodically throughout the year. Looks like good place for travel! Thanks a lot for the information!